Post list from Lhasa, Tibet. 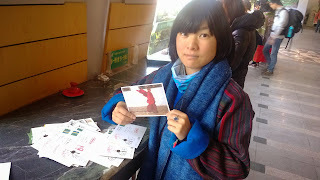 Lack of stamps in the post office, would send the 2nd around in Qinghai Lake. Leave me your address in my inbox if you want one. ^_^ have a nice day.